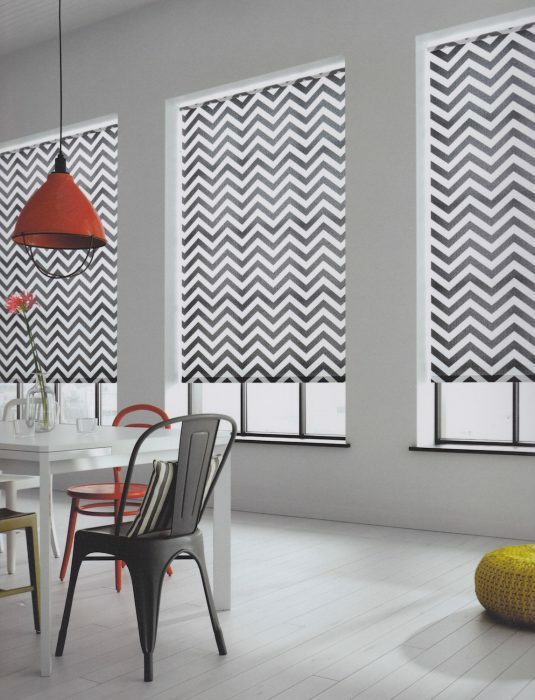 Blinds are our speciality and we offer a huge range. 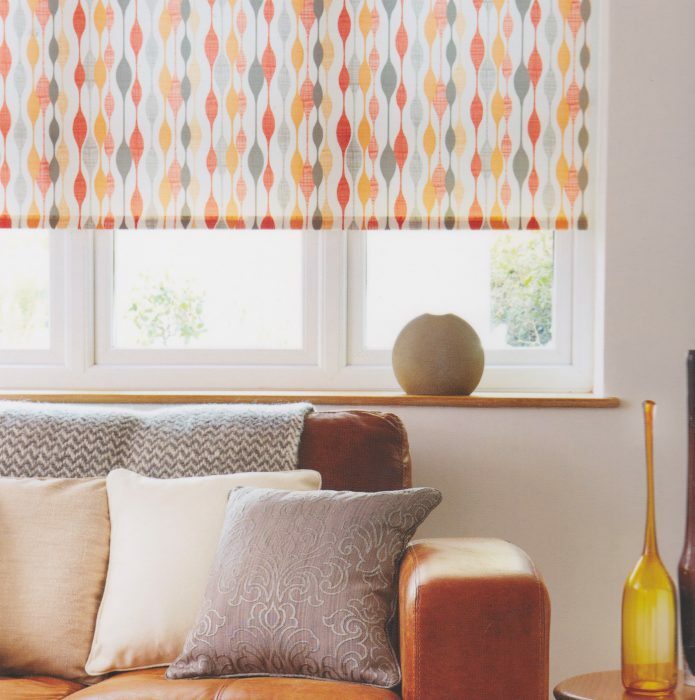 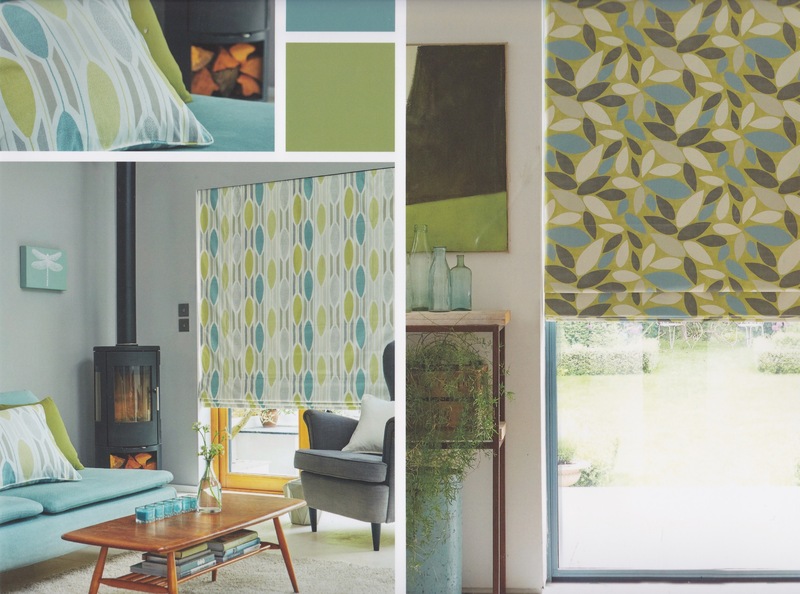 From simple roller blinds, through to elegant roman blinds and the latest Vision blinds, there is something to fit perfectly in every room and with every decorating scheme. 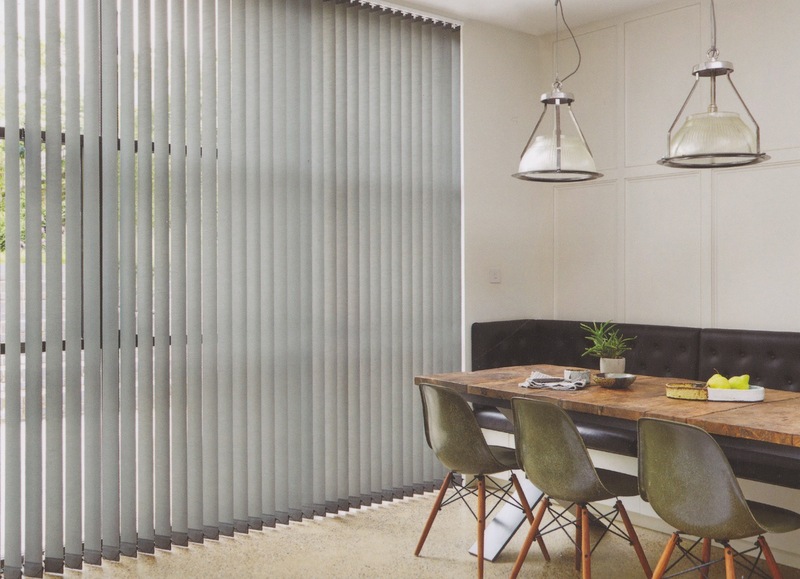 Stylish yet practical roller blinds are perfect choice for any room with a wide variety of design and colours available including waterproof, blackout and Teflon coated. 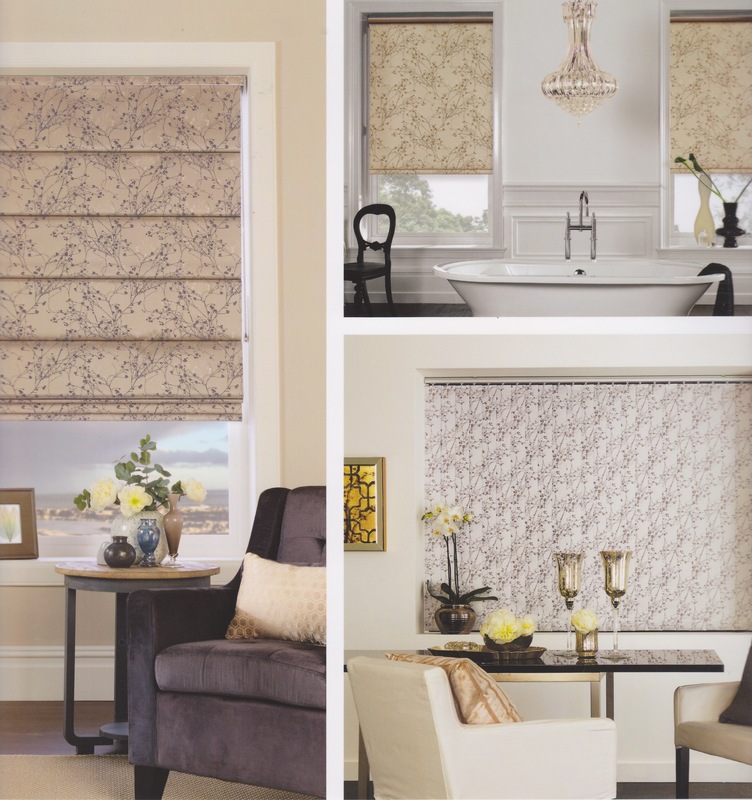 Popular affordable and effortlessly versatile. 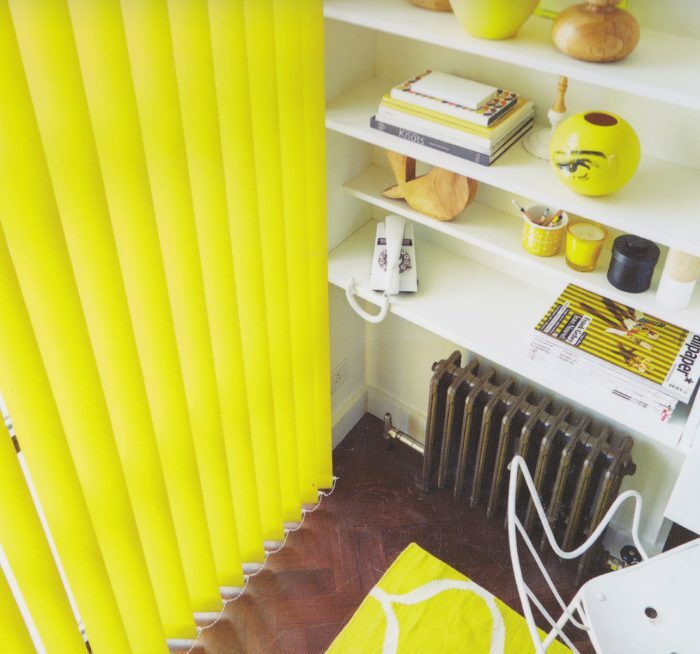 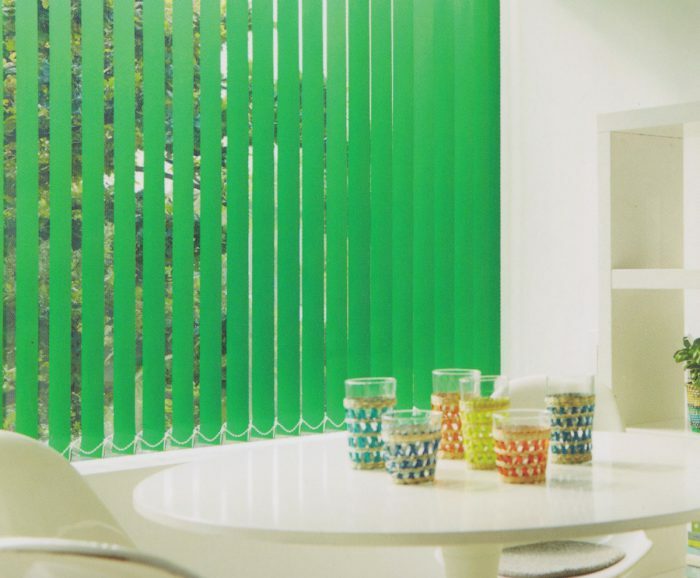 Venetian blinds offer easy control of the level of light in any room with hundred of colours to suit every style. For a classic look you’ll love both wood and faux wood venetian blinds are your ideal choice, with so many colour and finish options now available to choose from including privacy option on selected ranges. 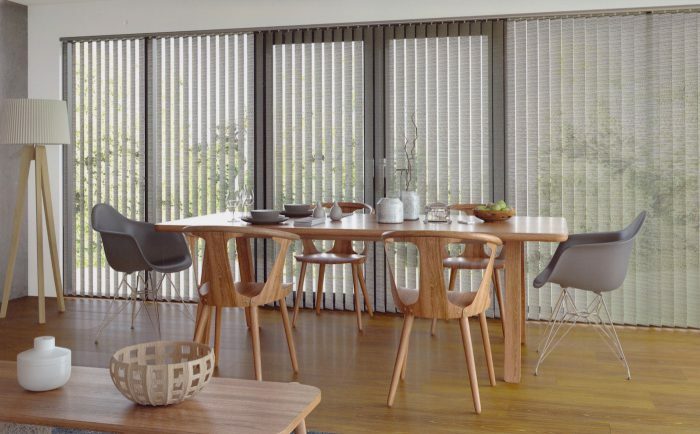 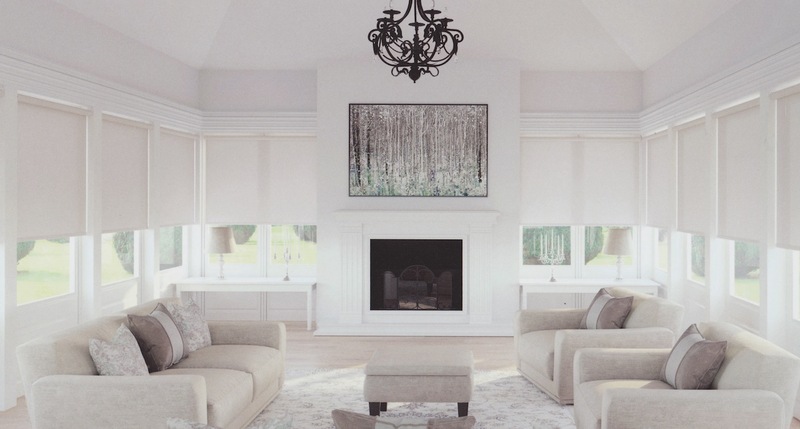 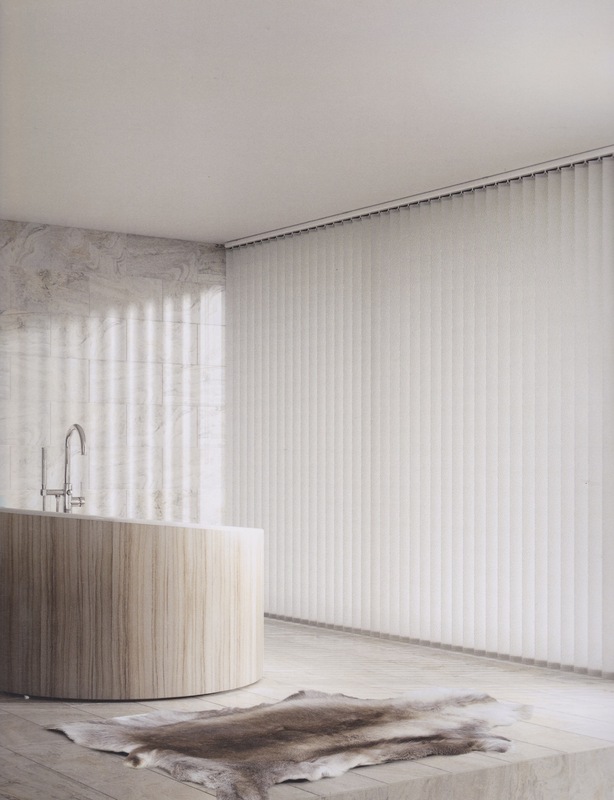 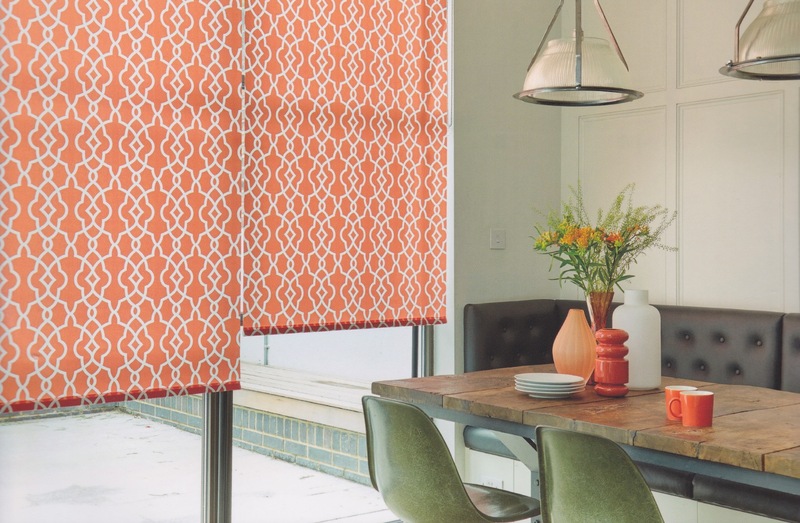 Vision is a stylish fabric that gently filters and softens daylight while also offering the option of a privacy blind, you can also have the option of remote control or one touch wand operated. 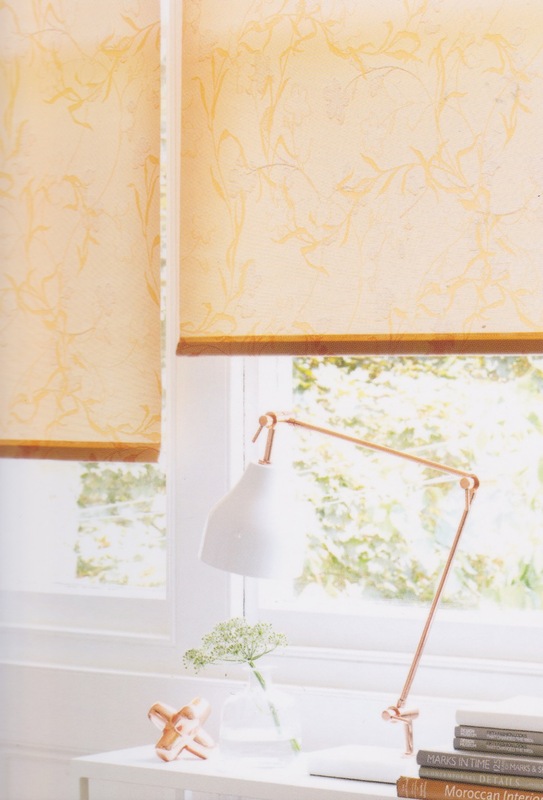 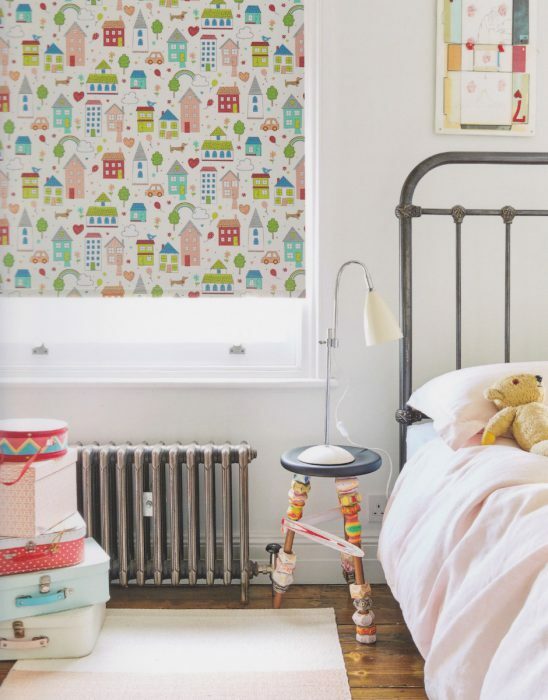 Roman blinds are perfectly practical as well as supremely stylish. 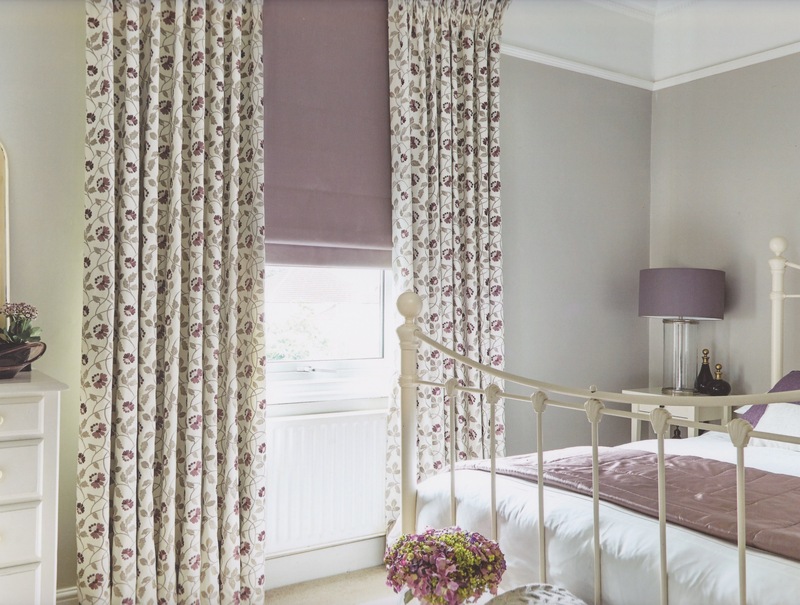 All our made to measure Roman blinds come fully lined as standard, but for added cosiness opt for sumptuous thermal lining to give your window that extra bit of insulation. 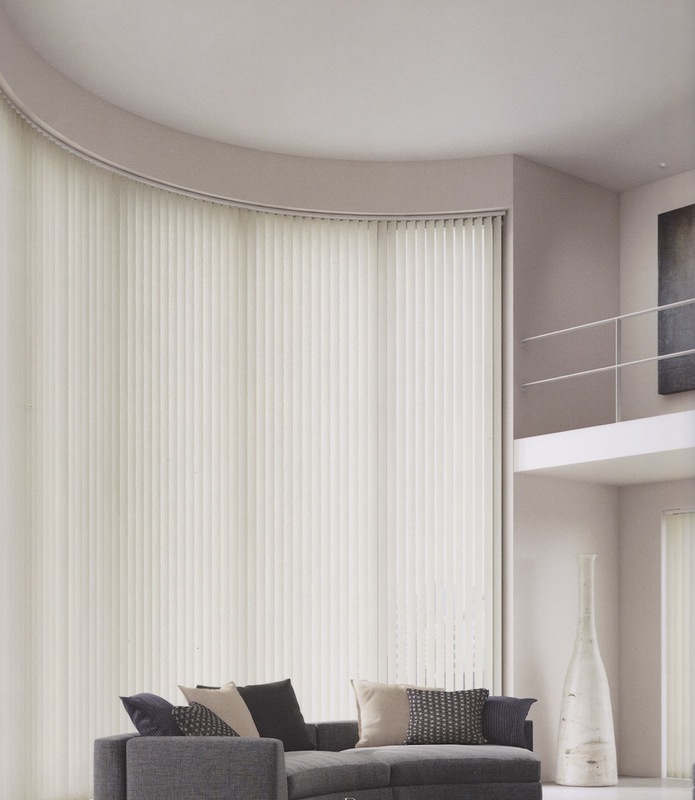 For a great night’s sleep choose a blackout fabric to help control light. 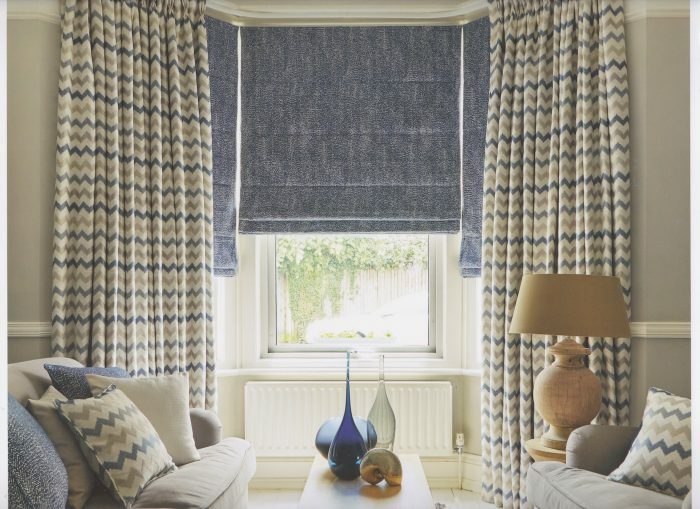 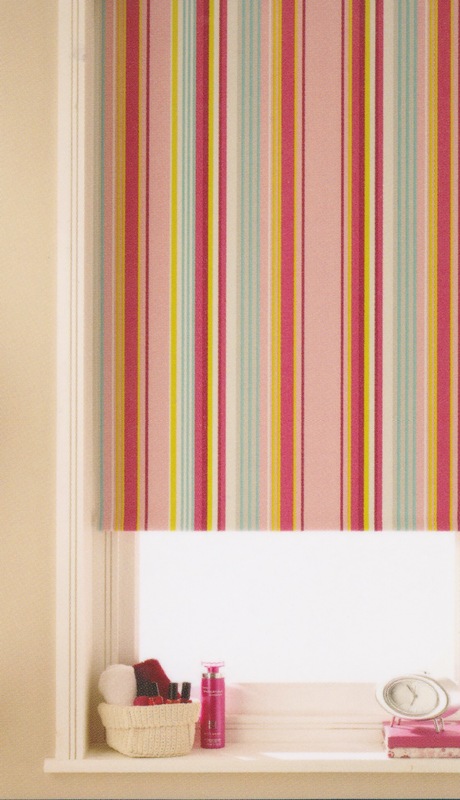 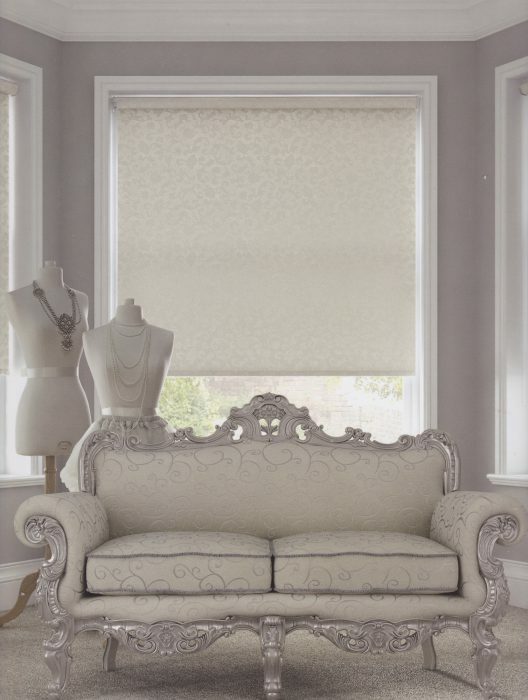 Our Roman blinds are carefully designed to compliment our curtain fabrics. An affordable versatile option for different window styles whether its a large glazed area or an unusual bay or slope. 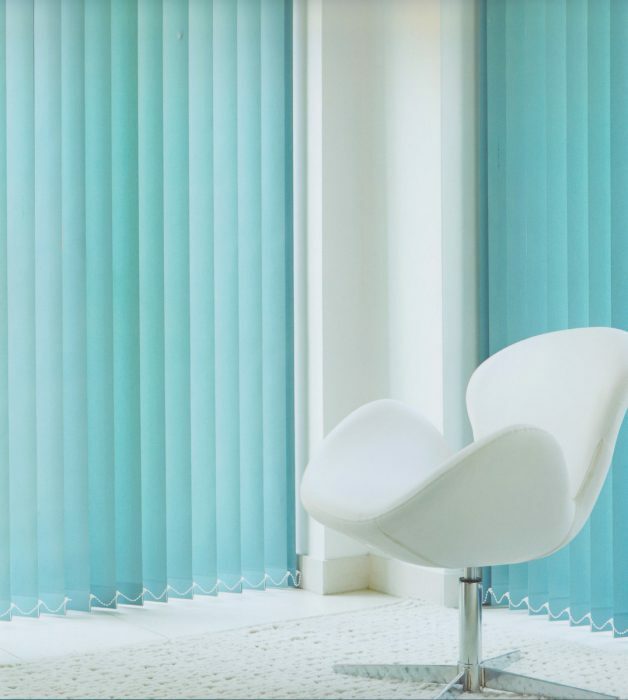 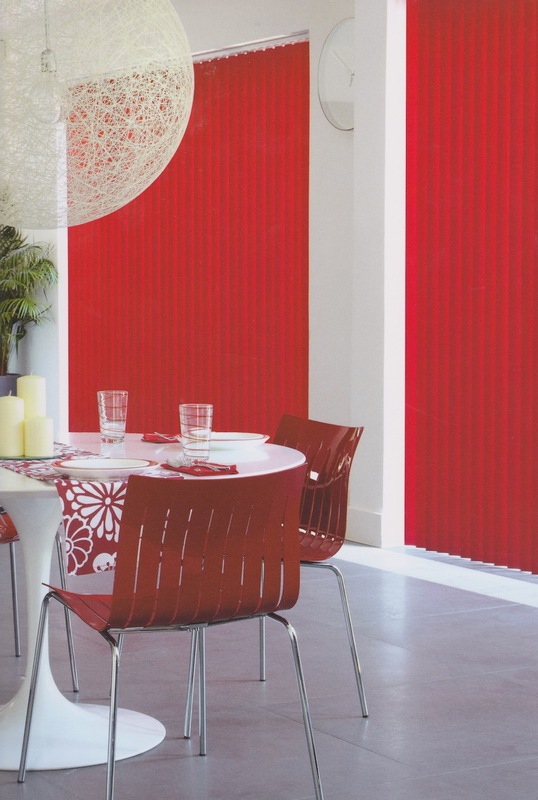 Vertical blinds can be drawn to left or right or split in the middle and selected fabrics are available in 89mm or 127mm widths. 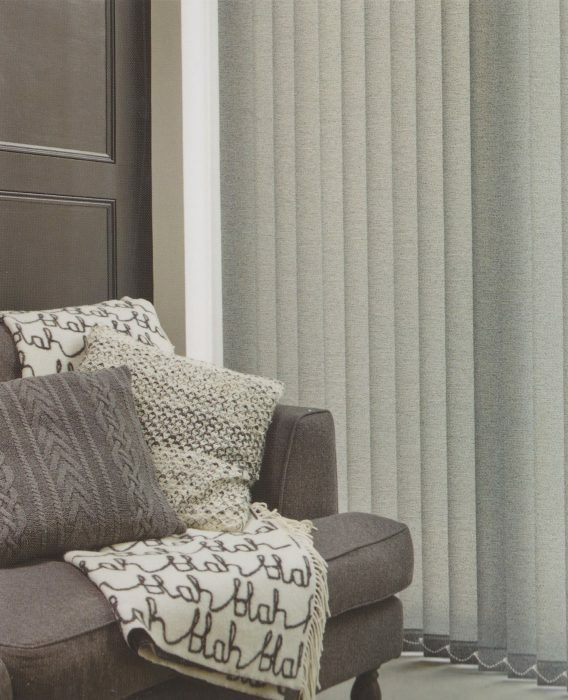 When you order from Wellgate Window Design your blinds are measured, made and fitted by the local experts. 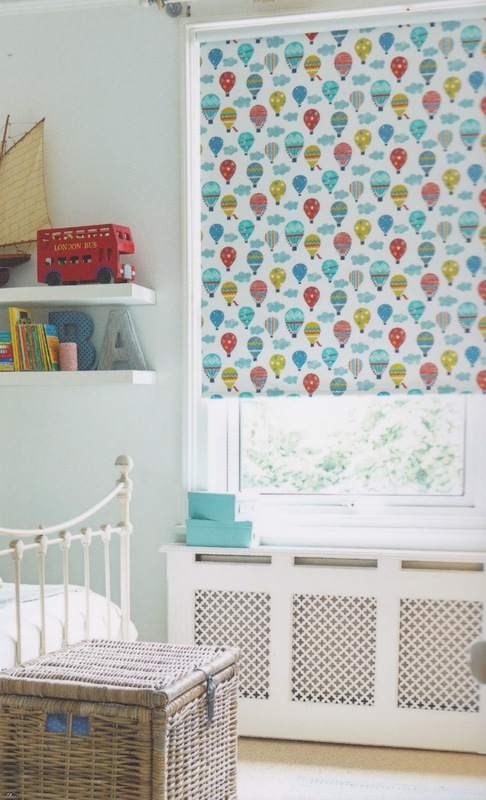 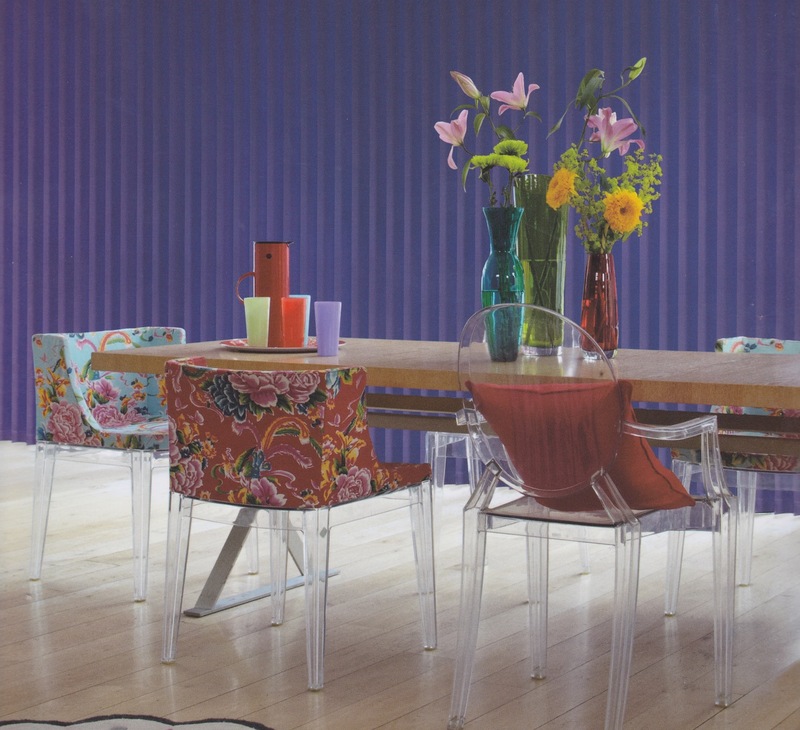 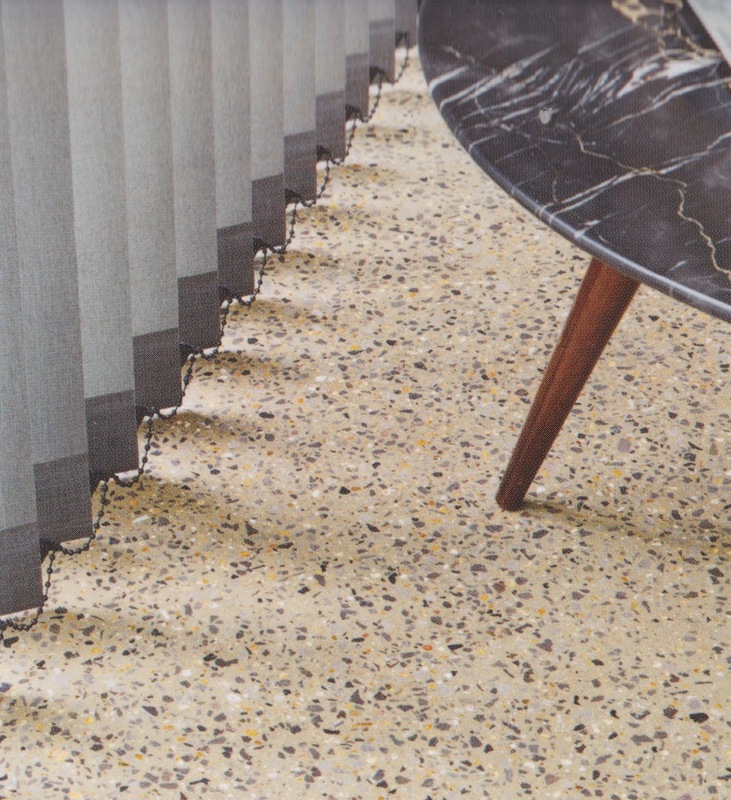 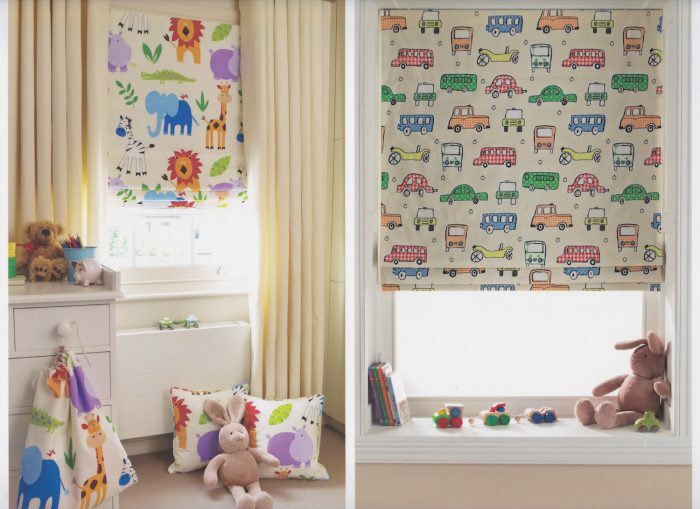 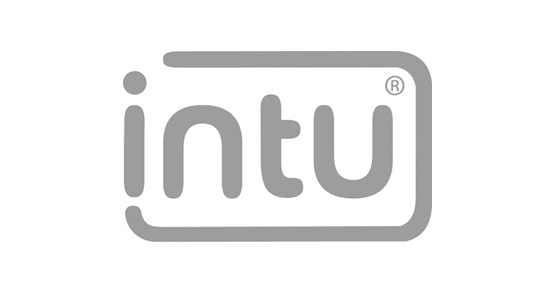 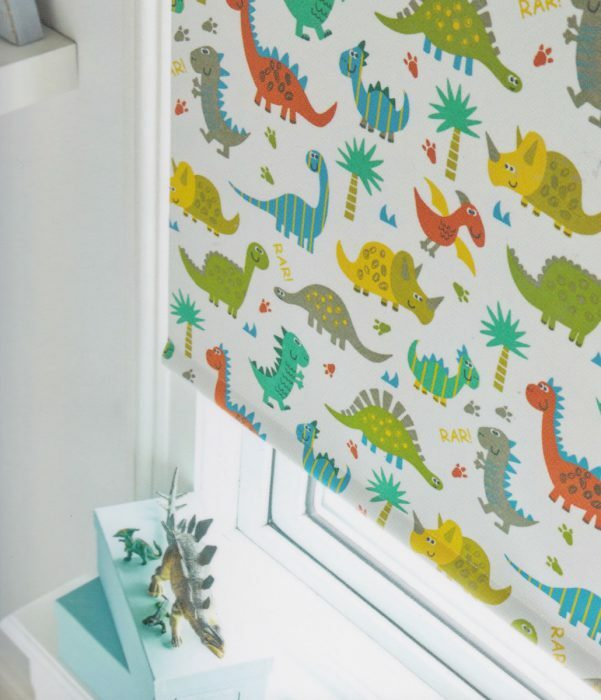 There are a world of colours, textures and fabric designs available now across a wide range of blinds. 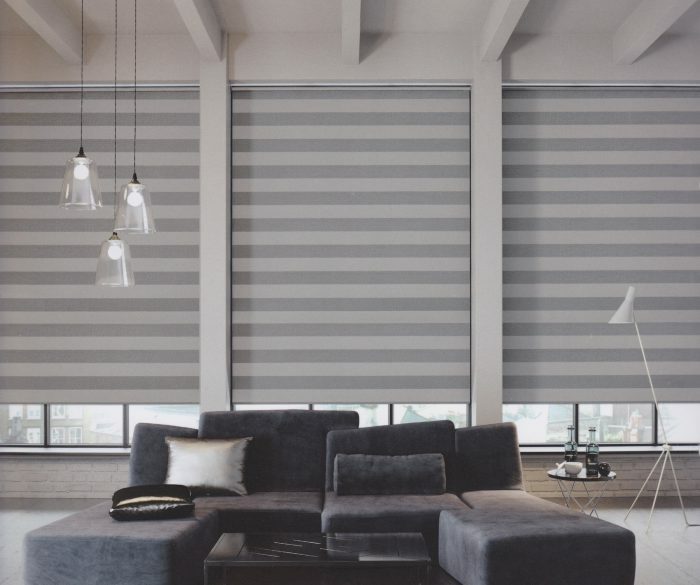 We know it can be bewildering making a choice, and can offer expert advice on the best blinds for your home. 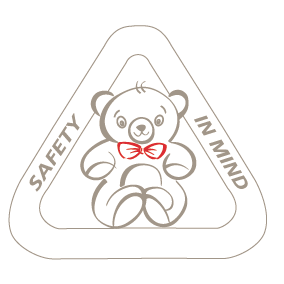 Here are a few examples to get you started!